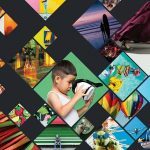 Much of what’s on the list this month is free, with a few high-value paid apps and tools also included. 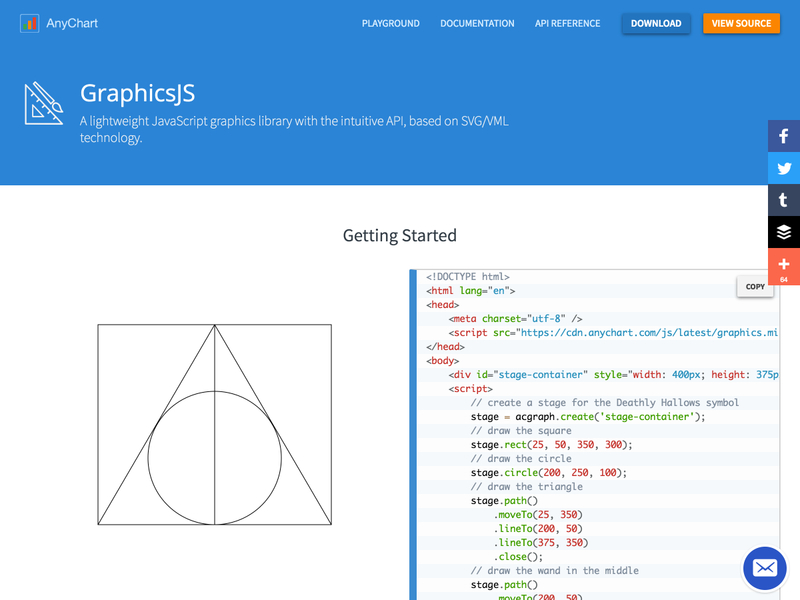 They’re sure to be useful to developers, from beginners to experts. If we’ve missed something that you think should have been on the list, let us know in the comments. And if you know of a new app or resource that should be featured next month, tweet it to @cameron_chapman to be considered! 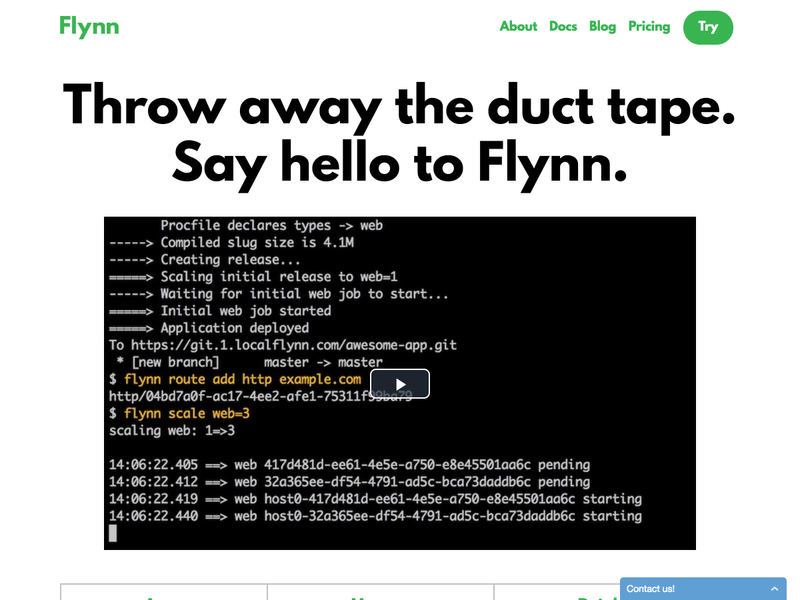 Flynn is a platform for hosting and running your apps, databases, websites, and services at scale. 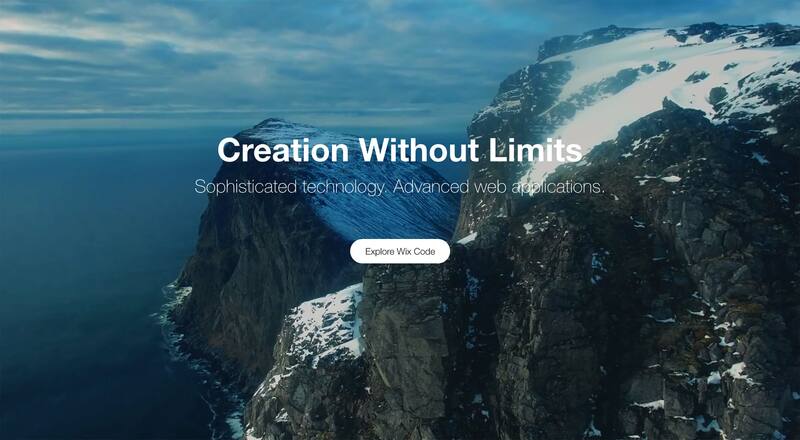 It creates running applications directly from your code, connects all of your microservices, and more. 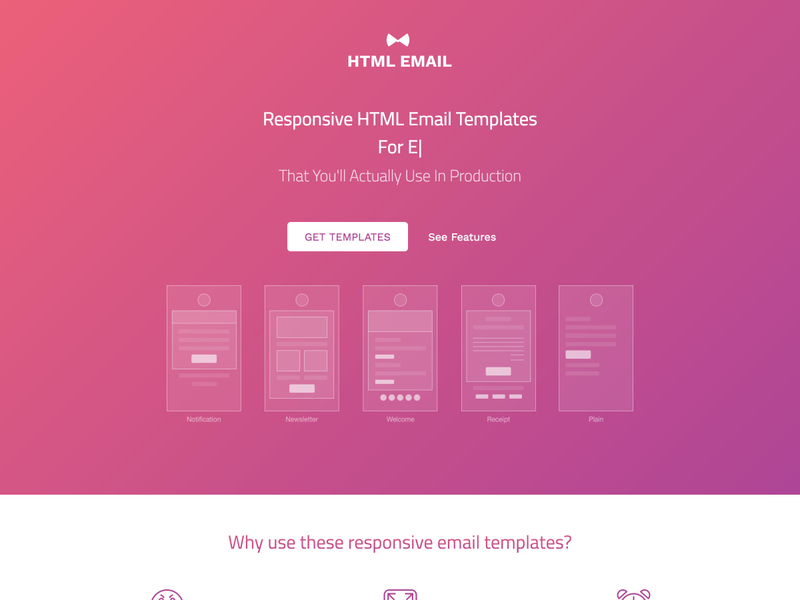 HTML Email is a set of responsive email templates that you can actually use in production. It saves time, and simplifies the entire dev process. 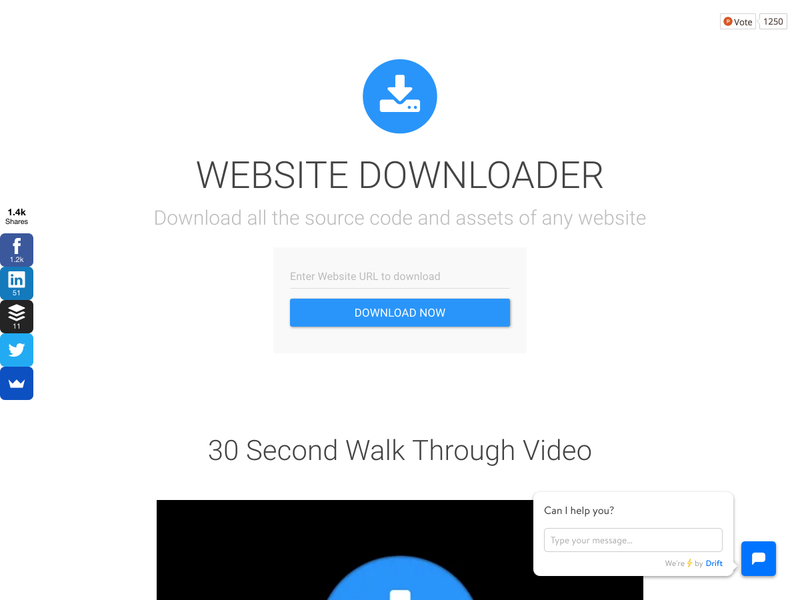 Website Downloader lets you download the source code and all the assets of any website you choose. 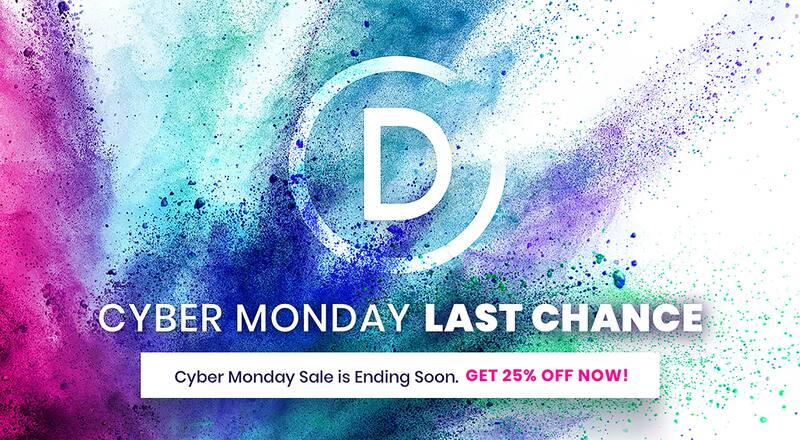 Just enter the URL and start downloading. 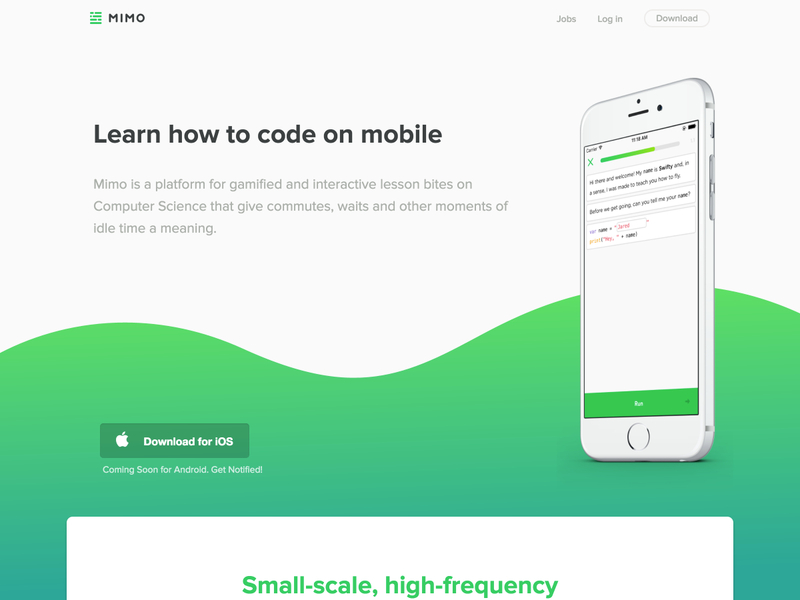 Mimo is a platform for gamified computer science learning. 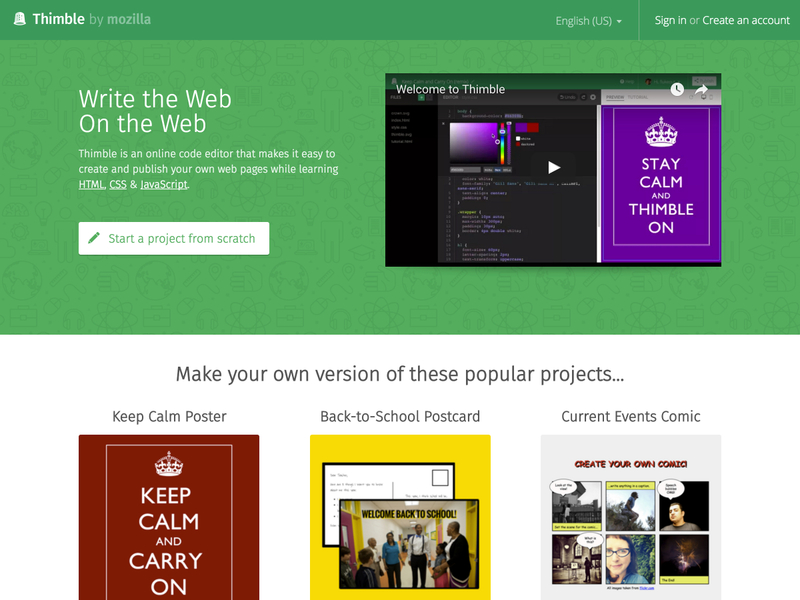 It makes it easy to learn CS lessons on the go, during your commute, waits, and other idle moments. 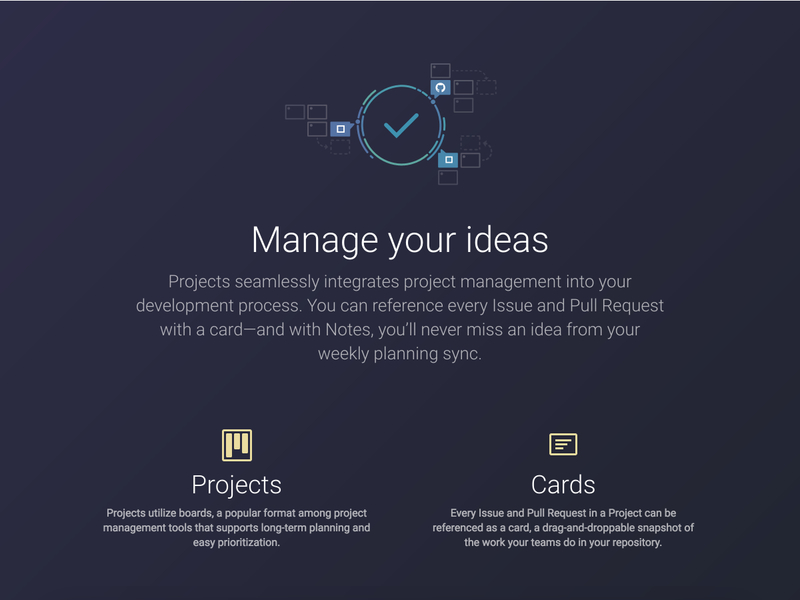 GitHub Projects is a new way to add seamless project management integration into your GitHub dev process, with an interface similar to Trello’s. 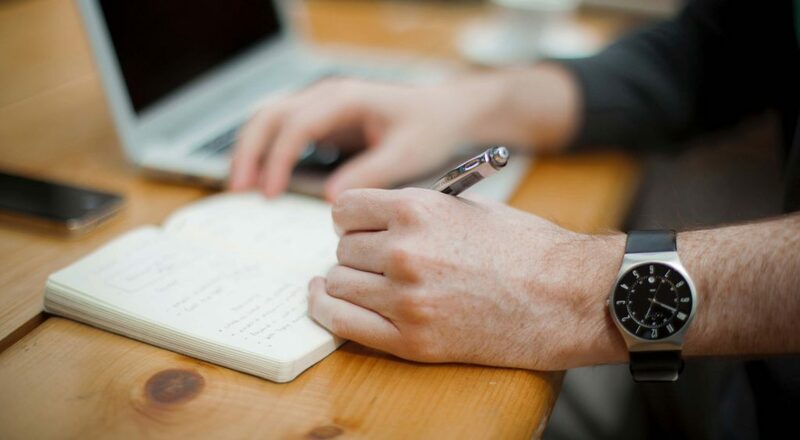 You can reference every issue and pull request with a card and notes make it easy to never miss an idea. 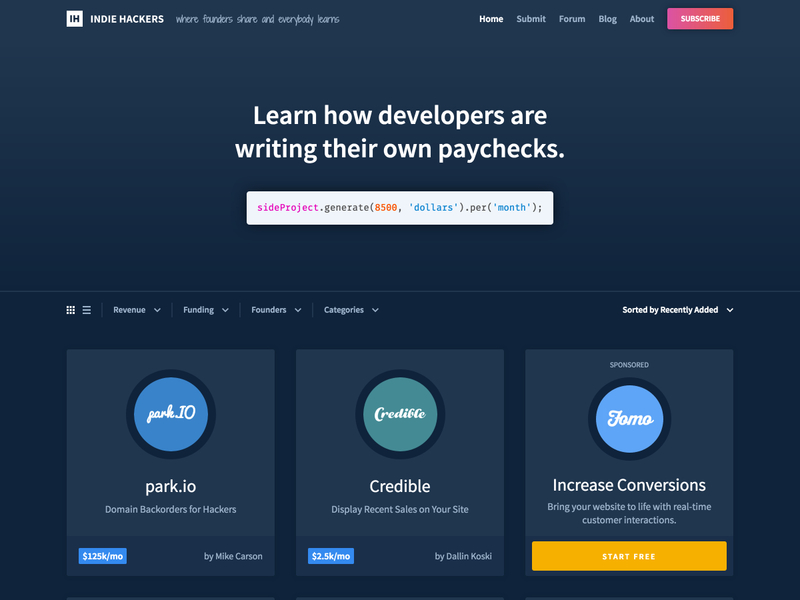 Indie Hackers makes it easy to see how founders are writing their own paychecks (including how much they’re earning). 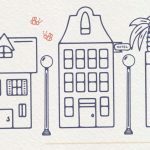 It includes founders of side projects earning anywhere from a couple hundred dollars extra per month to those earning over $100k. 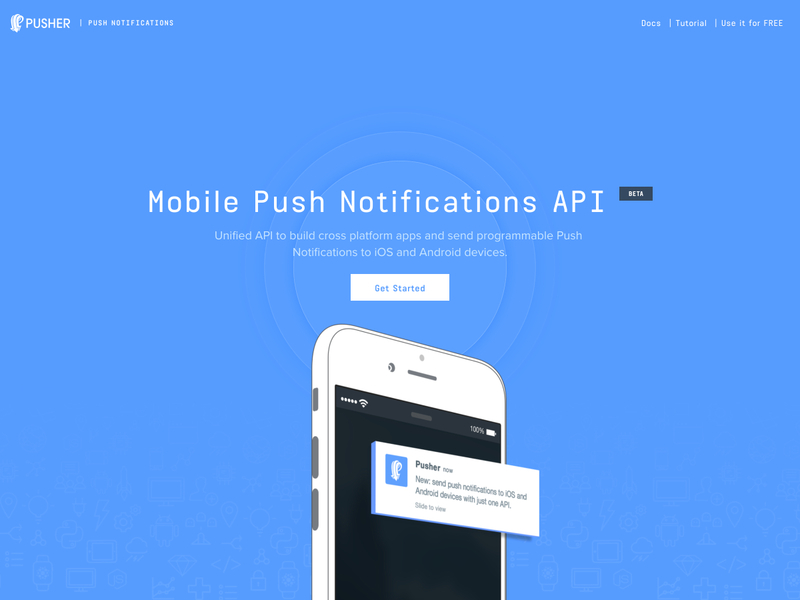 Pusher is a unified API for building cross-platform apps with programmable push notifications for both iOS and Android devices. It’s easy to integrate, scalable, and reliable. 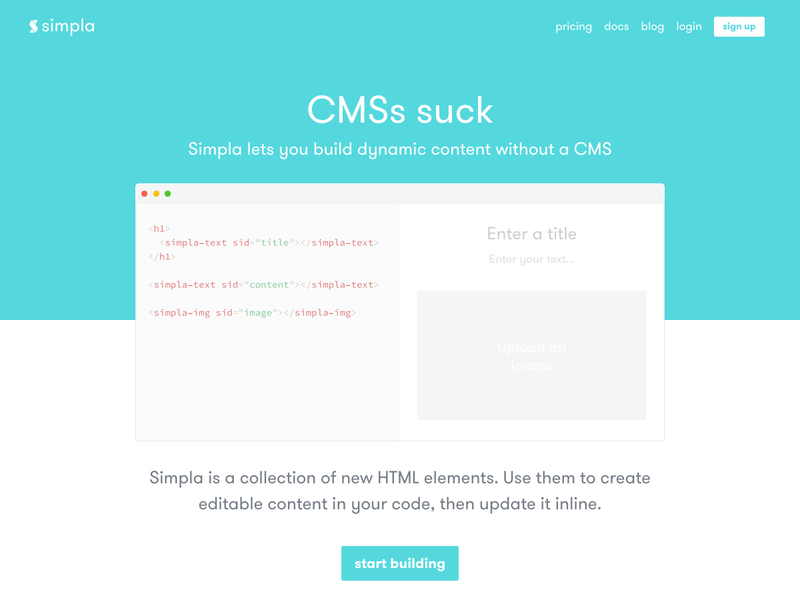 Simpla is a collection of HTML elements that make it easy to build dynamic content without a CMS. Just create editable content in your code and the update it inline. 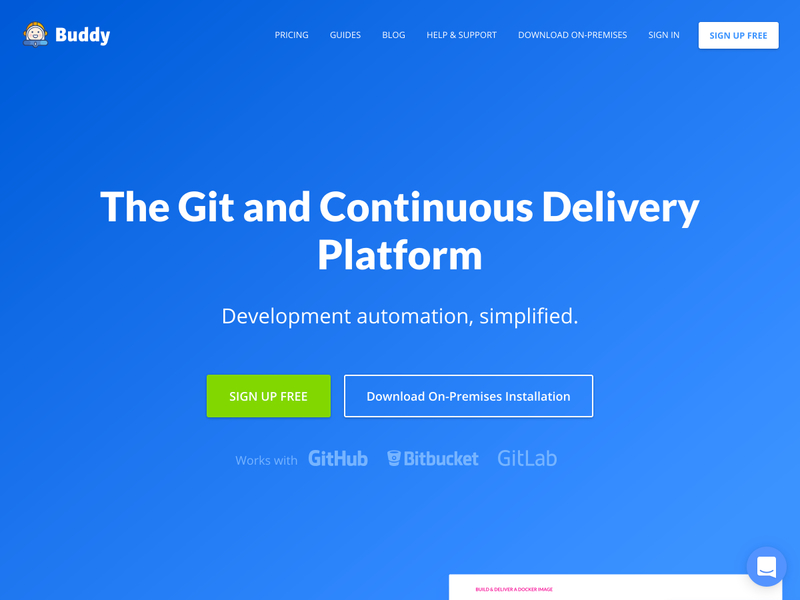 Buddy is a Git and continuous delivery platform that works with Github, Bitbucket, and GitLab. 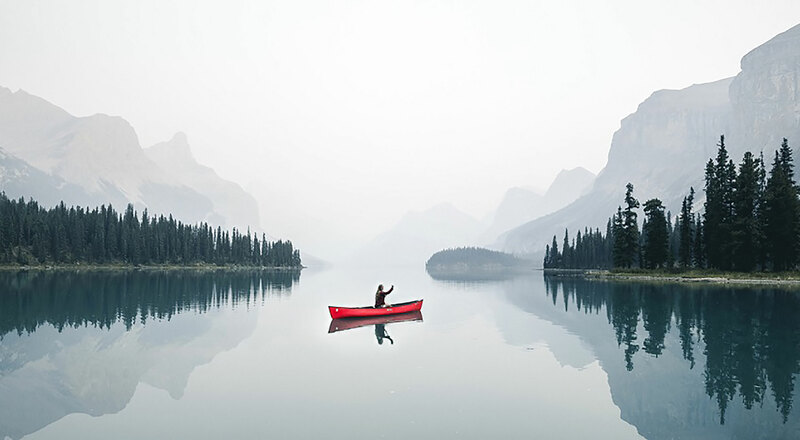 It helps you test, build, and ship better apps and websites faster. 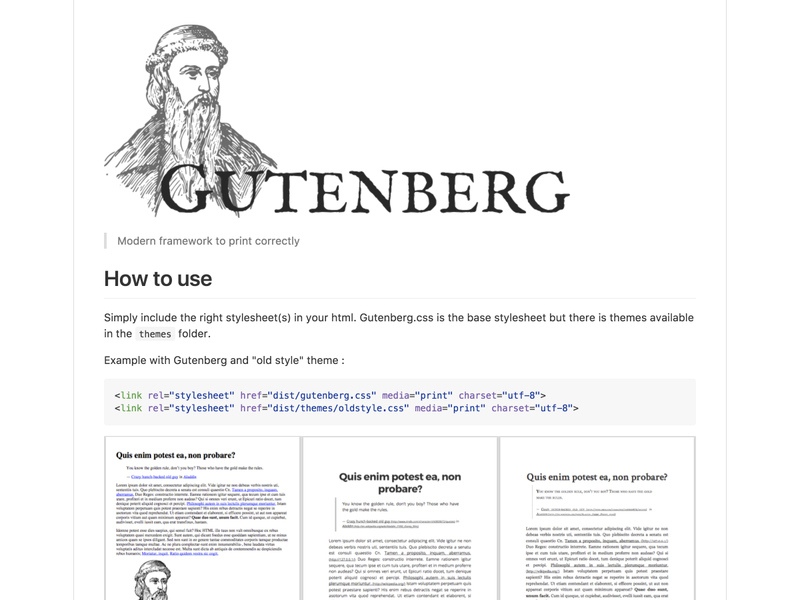 Gutenberg is a modern framework for making your web page print correctly. 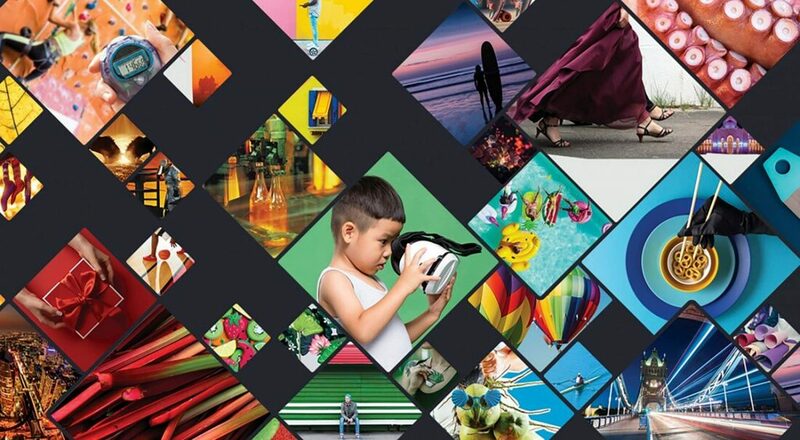 There are multiple themes available to style your printed docs. 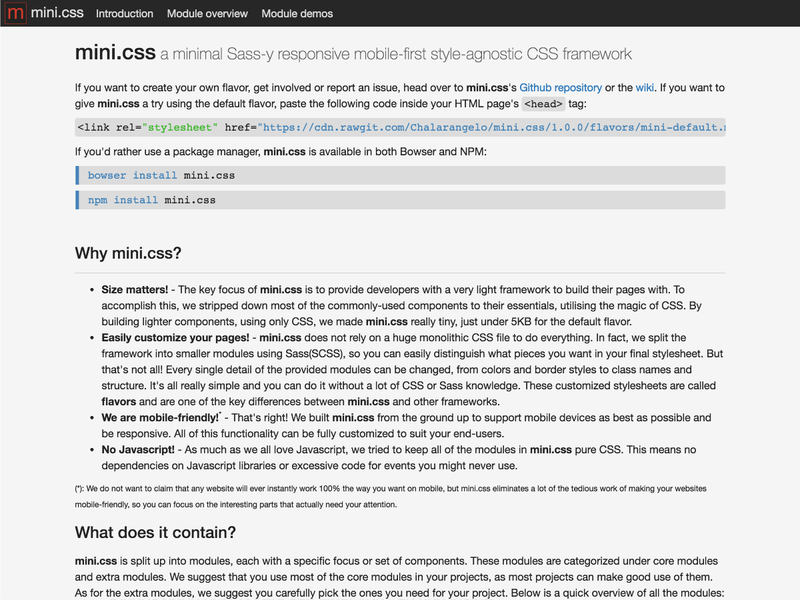 Mini.css is a minimal, responsive, mobile-first CSS framework. It’s style-agnostic and uses Sass. 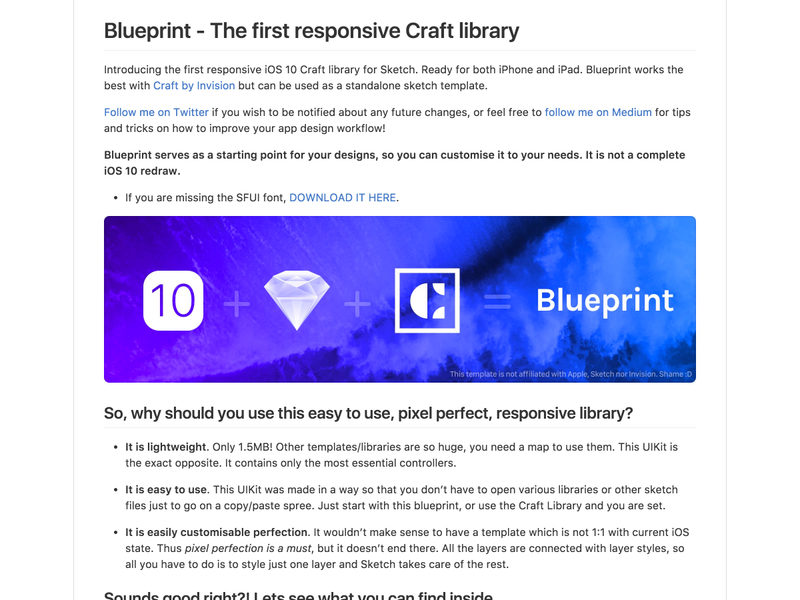 Blueprint is the first responsive iOS 10 Craft library for Sketch. 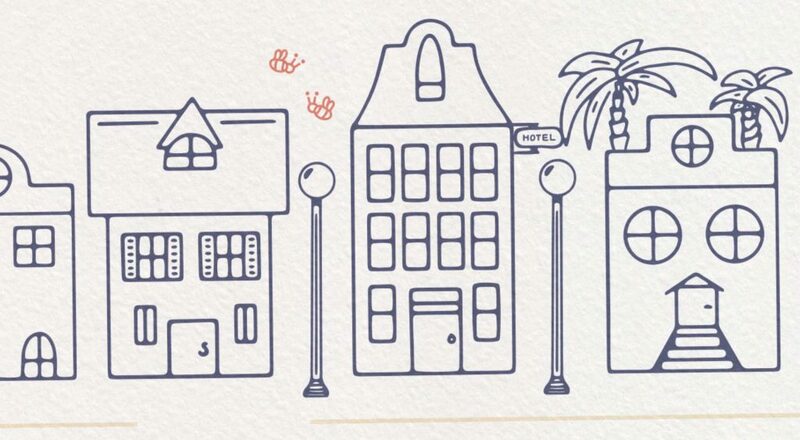 It’s ready for both iPhone and iPad, and also works as a standalone sketch template. 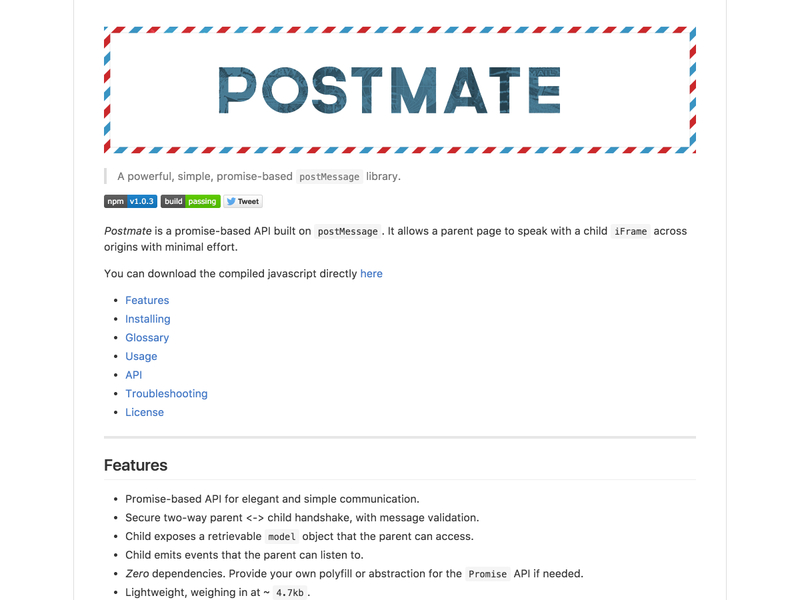 Postmate is a simple, promise-based postMessage library from Dollar Shave Club. 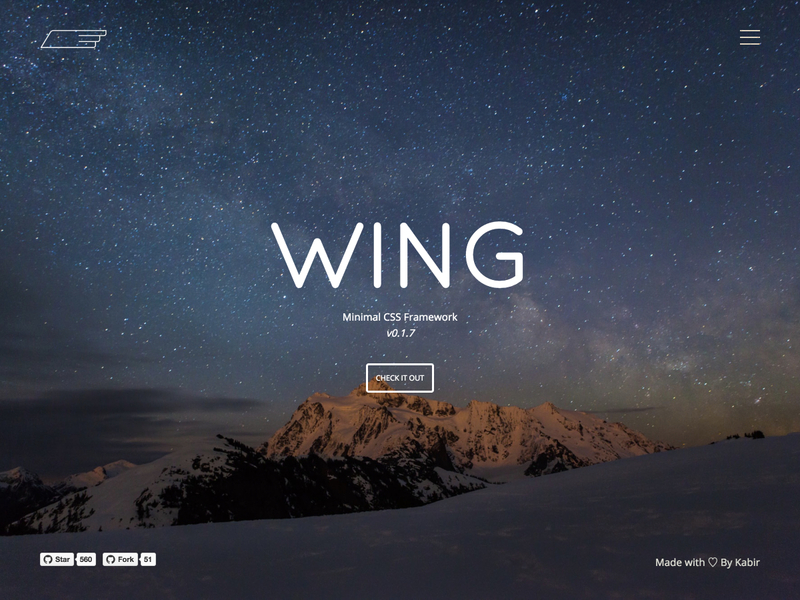 Wing is a minimal CSS framework made for smaller side projects where a full-blown framework like Bootstrap or Foundation is overkill. 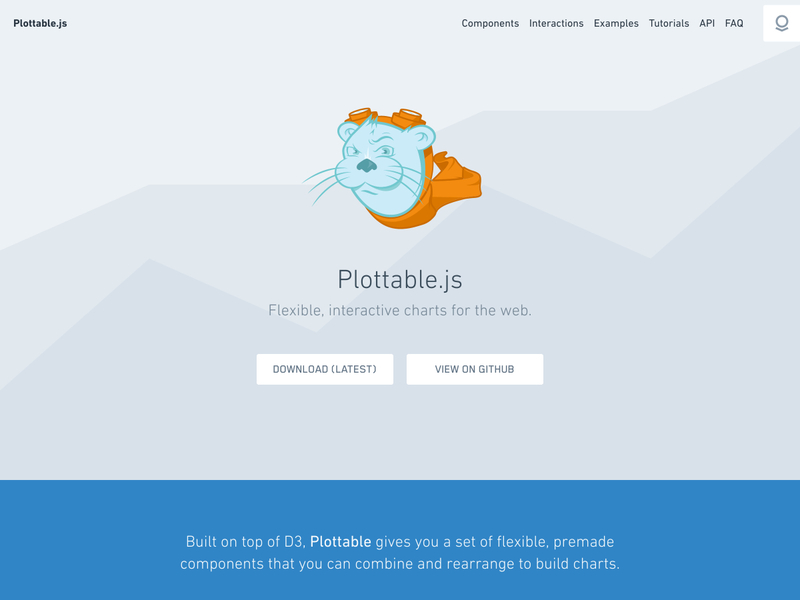 Plottable.js is a set of flexible, premade components for building interactive charts on the web. It’s built on D3 and lets you create area plots, line plots, bar plots, and more. 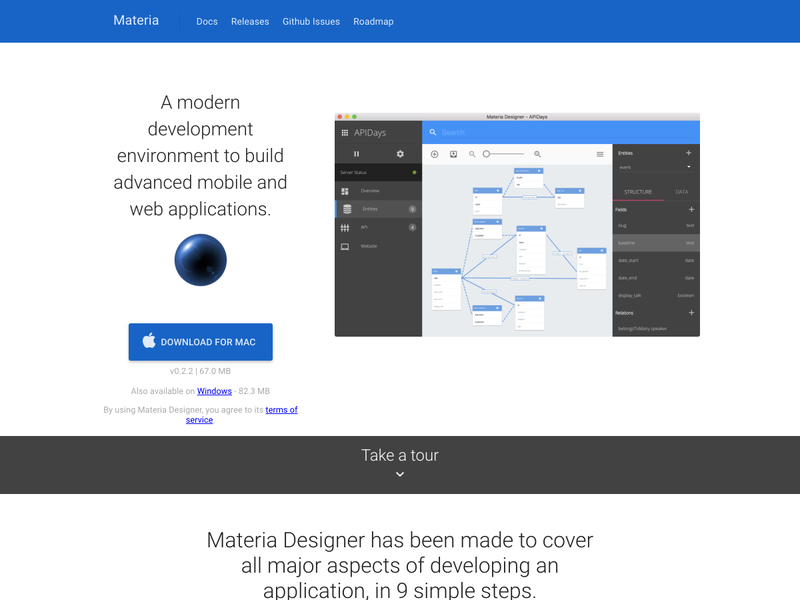 Materia is a modern dev environment for building advanced mobile and web applications. 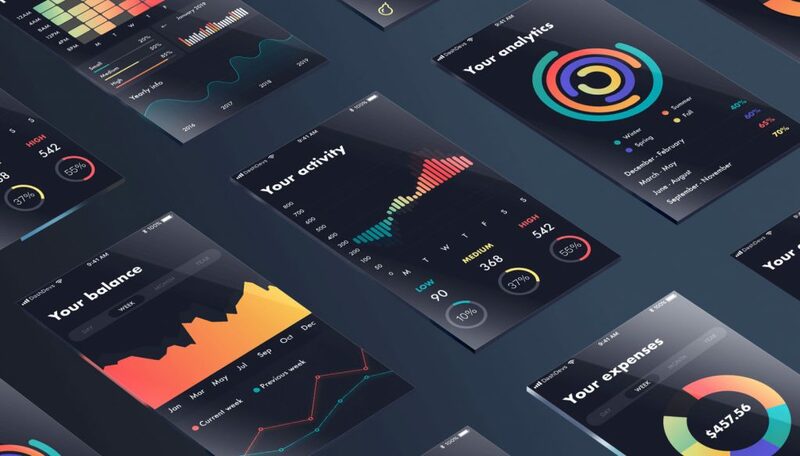 It covers all the major aspects of building an app in just 9 simple steps. 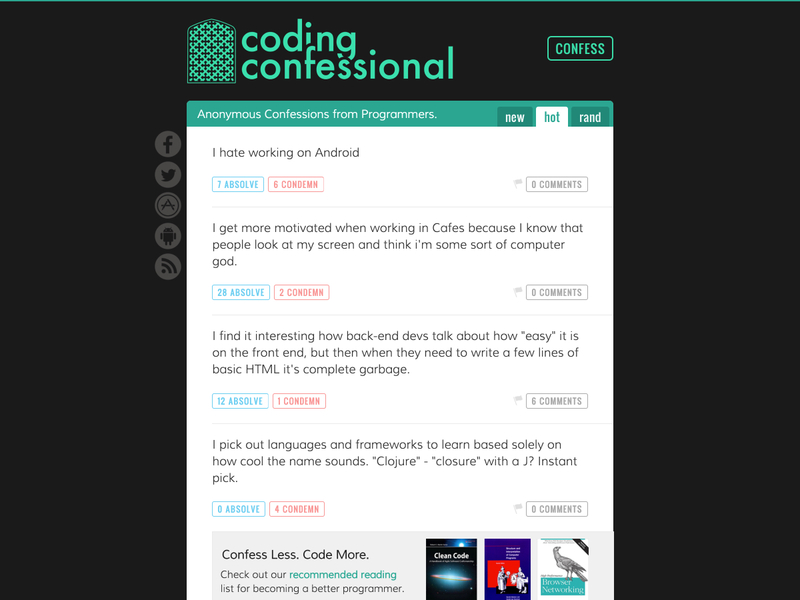 Coding Confessional offers up anonymous confessions from programmers all over the place. 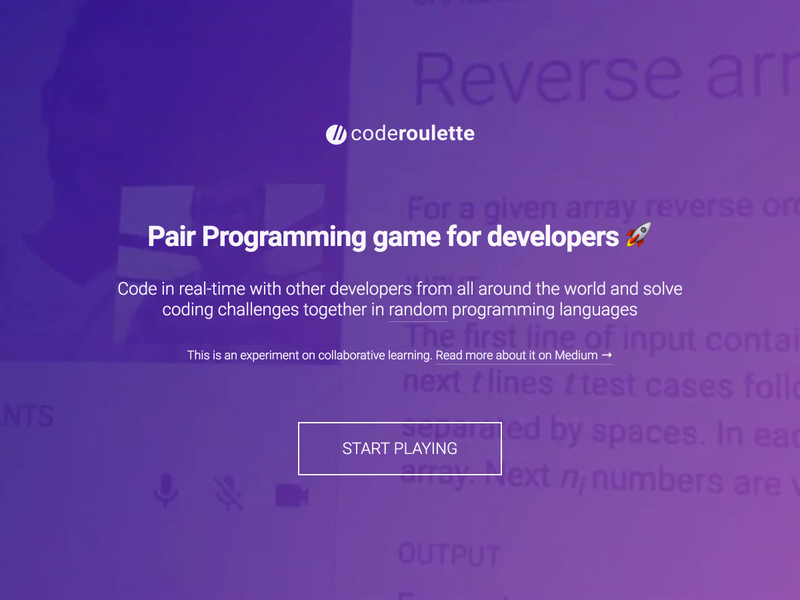 Code Roulette is a pair programming game for developers. 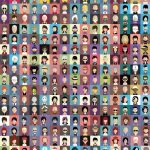 Get paired up in real-time to solve coding challenges together in random programming languages. 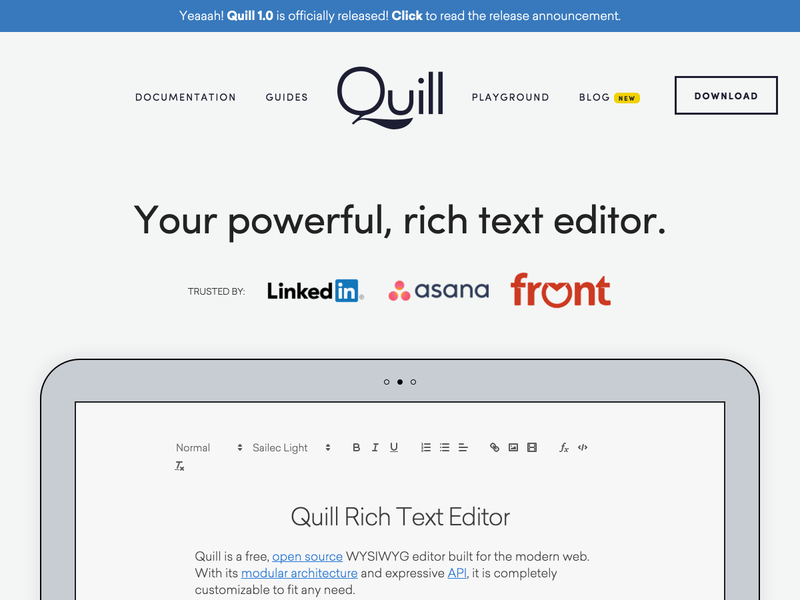 Quill is an API-driven rich text editor that was built for developers. 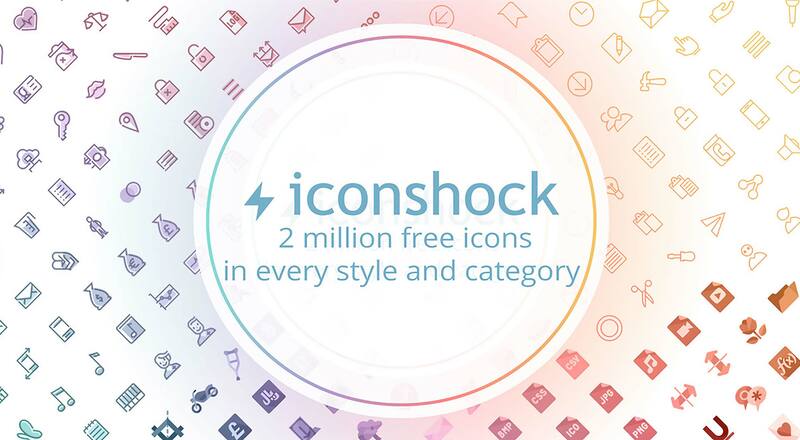 It’s cross platform and works on all modern browsers on desktops, tablets, and phones. 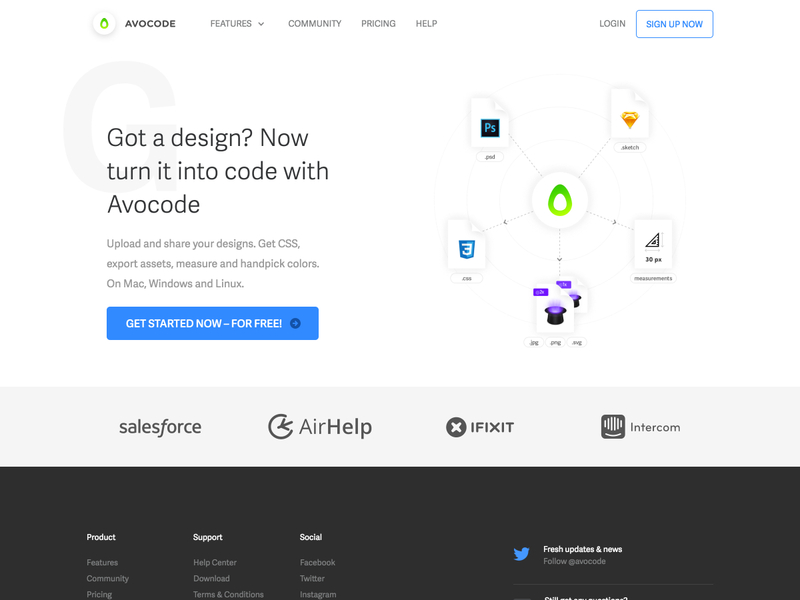 Avocode 2.10 is a workspace for designers and developers to help them work together. The newest version has a completely updated UI. 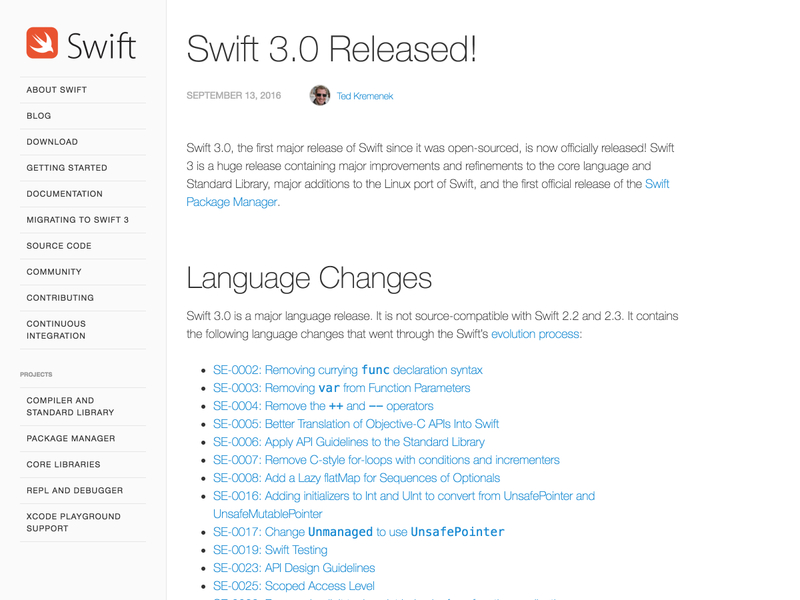 Swift 3.0 is the first major release of Swift since it was open-sourced. It includes major improvements and refinements to the core language and Standard Library, among other new features. 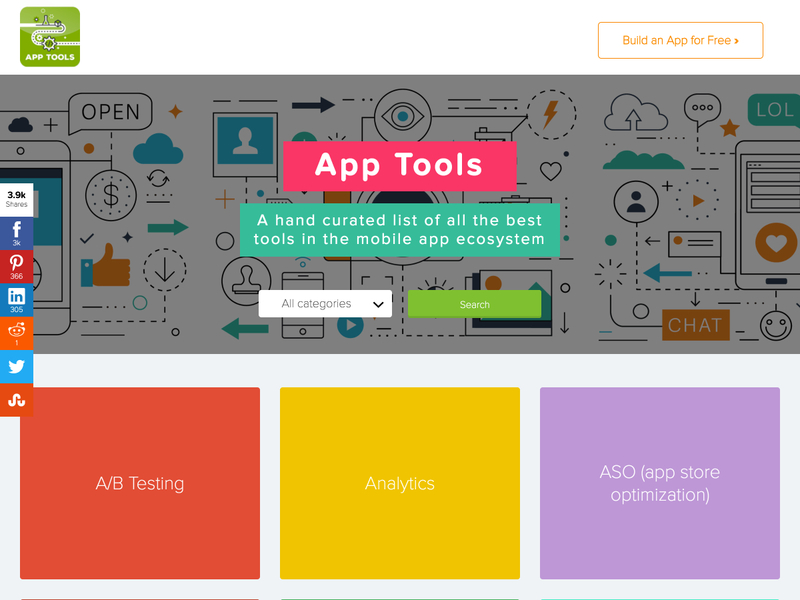 App Tools is a curated list of the best tools in the mobile app ecosystem, from beta testing to wireframing and prototyping and more. 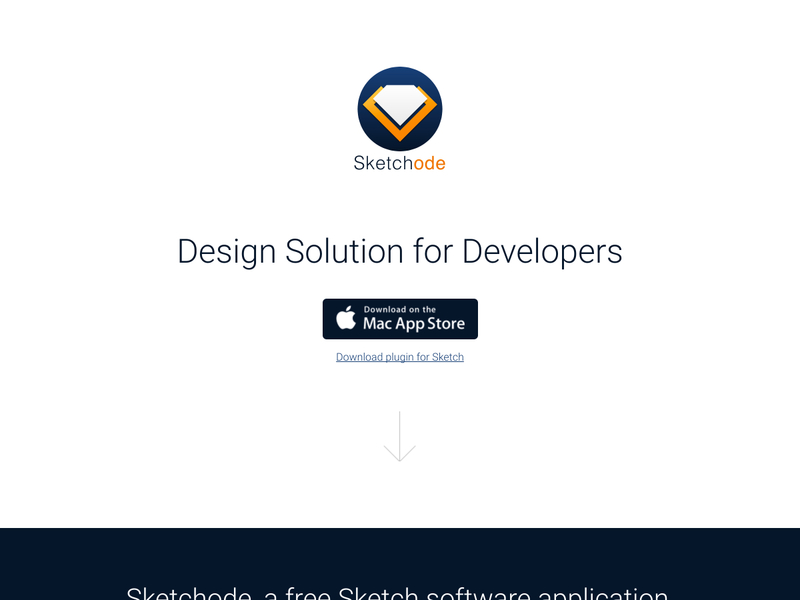 Sketchode is a free Sketch software application that’s a design solution for developers. 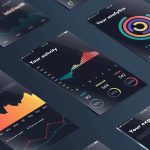 It makes the workflow from designer to developer smoother. 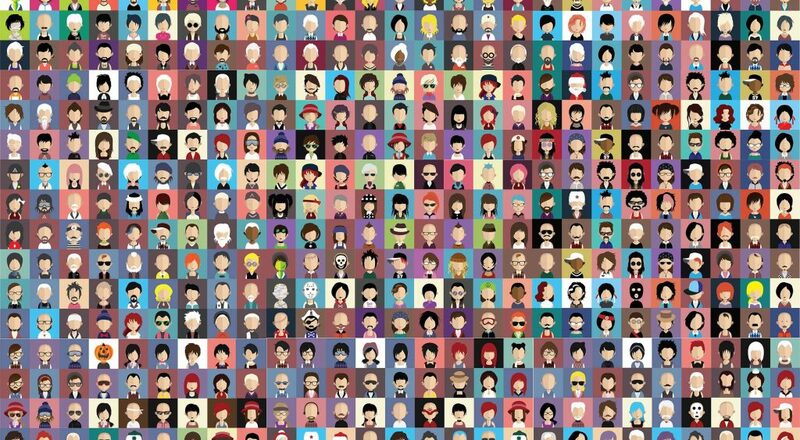 Need to find some beta users for your startup? 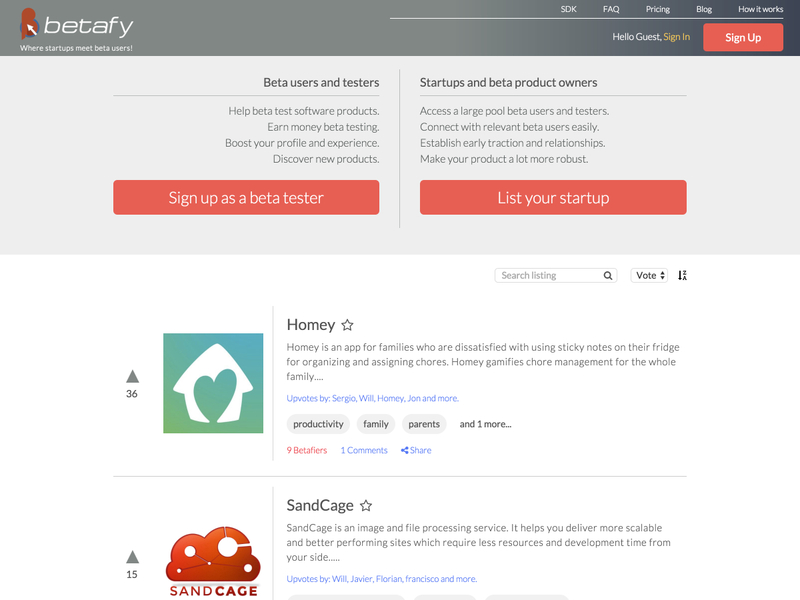 Betafy is a great way to do so, giving you access to a large pool of beta users and testers. 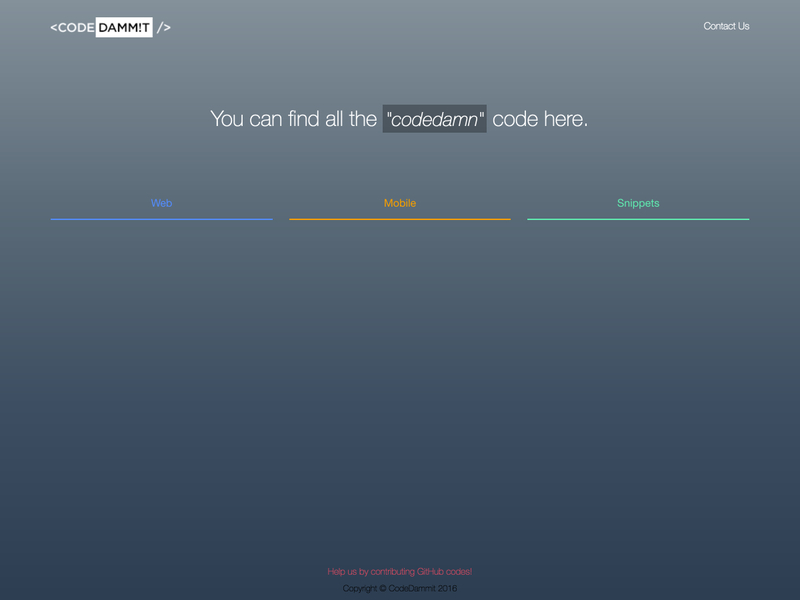 CodeDammit makes it easy to learn to code by looking at real examples. You can view web code, mobile code, or code snippets. 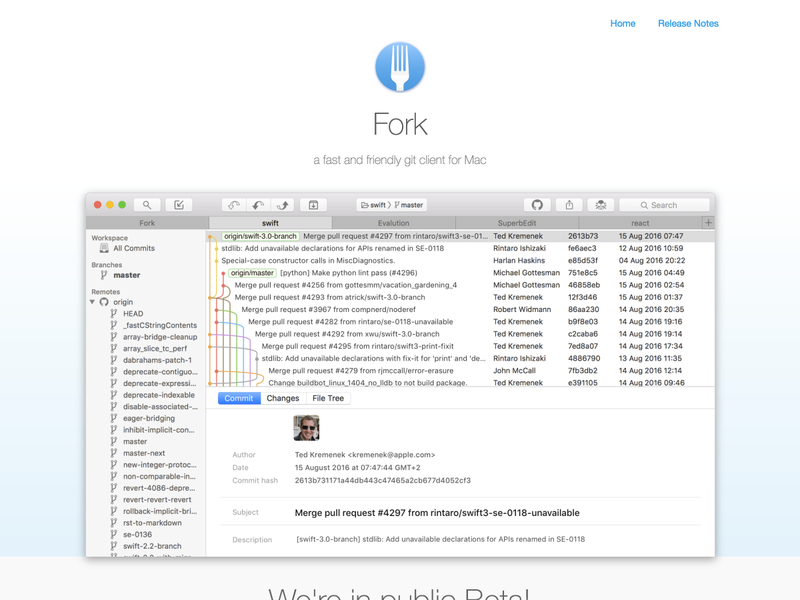 Fork is a fast and friendly git client for Mac that’s currently in public Beta. It includes tabbed browsing, makes it easy to open your repository website in your browser, and more. 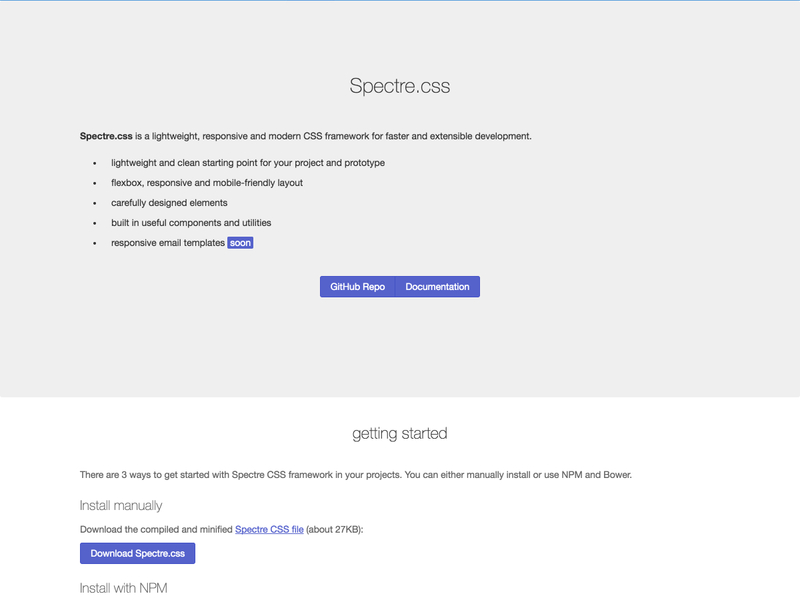 Spectre.css is a lightweight, responsive, modern CSS framework for extensible development. 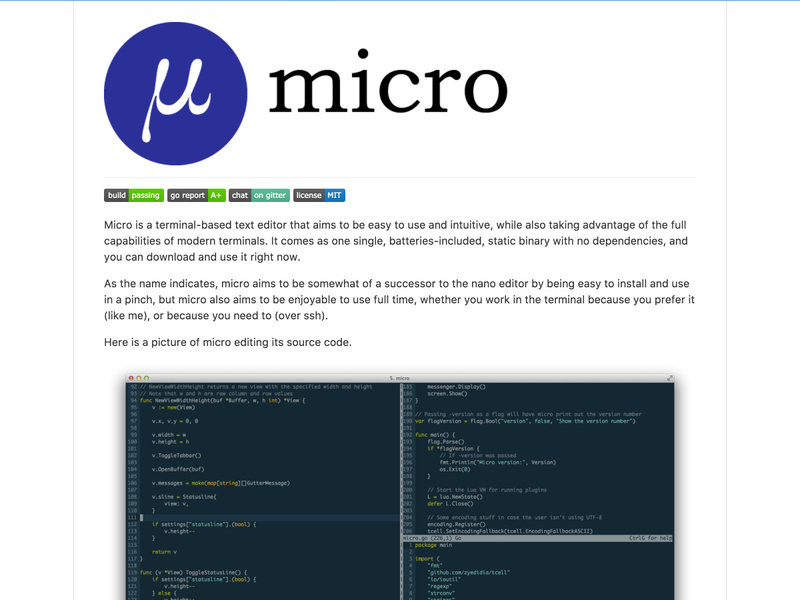 Micro is a terminal-based text editor that’s easy and intuitive, while also taking advantage of all the capabilities of modern terminals. 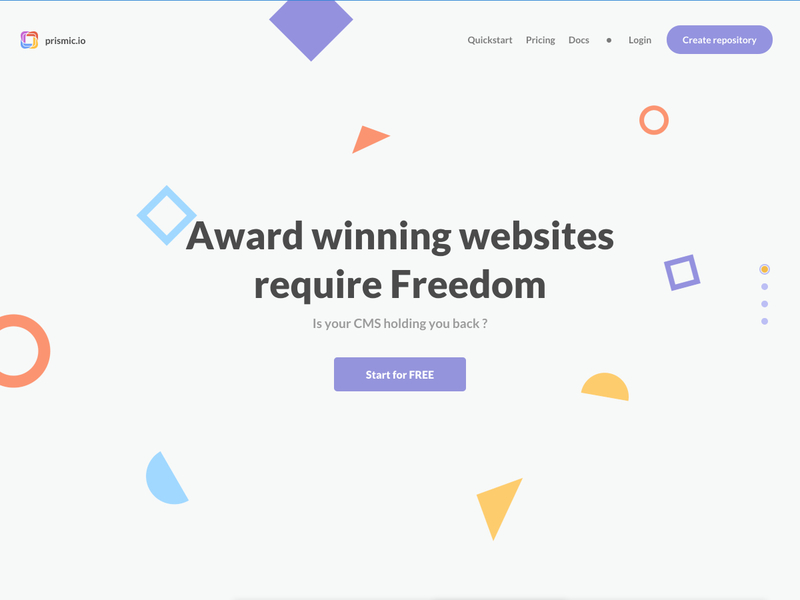 Prismic.io is a CMS with an API-based approach that lets you use your own programming language and framework preferences. 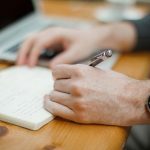 It gives you the freedom to structure your pages and posts the way you want, using native custom types.